We grew up in Germany’s Black Forest, but only met in Brooklyn.  As a tribute to our love we opened Black Forest Brooklyn, serving homemade regional specialties and a unique selection of German draft beer, wines & craft spirits. Black Forest Brooklyn opened in 2013 in Fort Greene as an instant neighborhood favorite with a warm and casual vibe for breakfast, lunch, brunch & dinner. A second location opened in the Fall of 2017 at 181 Smith Street in Boerum Hill for lunch, brunch & dinner, featuring outdoor seating in a large backyard. Both kitchens are open until 1hr before closing time. Sour cream, smoked bacon & caramelized onions. Sour cream, mushrooms & caramelized onions. Sour cream, kale, pumpkins, cauliflower & almonds. Sour cream, smoked salmon, red onions, capers, dill. Sliced German grilled sausage, served in our classic mild & sweet curry sauce, warm kaiser bun & fries. Two Bavarian veal/pork sausages, warm soft brezel & sweet Bavarian mustard. Five small grilled pork sausages, sauerkraut, mashed potatoes & house salad. Choose one meat: pork tenderloin, chicken breast, veal cutlet (+$5), cod filet (+$3), eggplant. Choose two sides: fries, house salad, potato salad, housemade spätzle with gravy (+$3), mashed potatoes, spicy citrus kale, sauerkraut. Braised beef goulash, homemade spätzle & house salad. Weekends & holidays until 4pm. Brezel, croissant, German charcuterie & cheese, soft boiled egg, preserves, Nutella, fresh fruits & butter. Three egg omelette, with Bratkartoffeln & house salad. Choice of three fillings: bacon, smoked salmon, spicy citrus kale, toasted almonds, caramelized onions, cheddar, goat cheese. Two homemade buttermilk biscuits in Bratwurst gravy, with two eggs any style, sprinkled with sharp cheddar. Two eggs any style, house salad, Bratkartoffeln served with toast and homemade preserves. Two poached eggs, choice of spicy citrus kale, Black Forest ham or smoked salmon on homemade buttermilk biscuits, Sauce Hollandaise and side salad. Two eggs, sunny side up over chicken or pork Schnitzel, caramelized onions, shoestring fries & house salad. Two thick slices of brioche french toast with Vermont maple syrup. Two waffles with banana and Nutella. Crispy bacon, pair of breakfast sausages, two eggs, fresh fruits. Choose two sides: fries, house salad, potato salad, house made spätzle with gravy (+$3), mashed potatoes, spicy citrus kale, sauerkraut. Pork schnitzel on a pretzel roll. Chicken breast seasoned with Ayana's Jerk sauce, served with grilled pineapple. Breaded cod fish filet sandwich with tartar sauce, lettuce & tomatoes. Warm apple strudel served with vanilla ice cream. The REAL Black Forest Cherry Gateau: chocolate cake layers sprinkled with Kirschwasser (cherry brandy), whipped cream, sour cherries & chocolate shavings. Flourless chocolate cake with vanilla ice cream. Most of our beers come in half liter, liter and boot (2 liter) sizes. Mondays half price on all wine bottles! Our cocktails feature traditional Black Forest spirits, Brooklyn-distilled craft whiskeys and gins and our house-made signature infusions. Van Brunt Bourbon, Schladerer Kirschwasser, German bitters, aged in charred oak barrel. Jägermeister, house-made ginger purée, lemon juice. Schladerer Kirschwasser, Campari, Dolin Red Vermouth. El Buho Mezcal, Breuckelen 77 Rye, spice-infused maple syrup, lemon juice. Schladerer Williams Pear Brandy, Stillhouse whiskey, lemon juice. Breuckelen / Monkey 47, Thomas Henry Tonic Water. We are happy to take reservations, even for large groups. Please use the Resy link below to make reservations for up to 10 people for dinner or weekend brunch. For larger reservations and for weekday lunch please call or email us.